To check my availability, all you have to do is complete the form below. Do you need more info in a hurry? Give me a call or email directly. I'd be more than happy to answer anymore questions you have. I usually respond within 24-48 hours, but if you don't get a reply, check your junk mail just in case. Some email services have a bit of a habit of sending replies there. By clicking SUBMIT, you agree to send your info to Fiona Watson Photography. 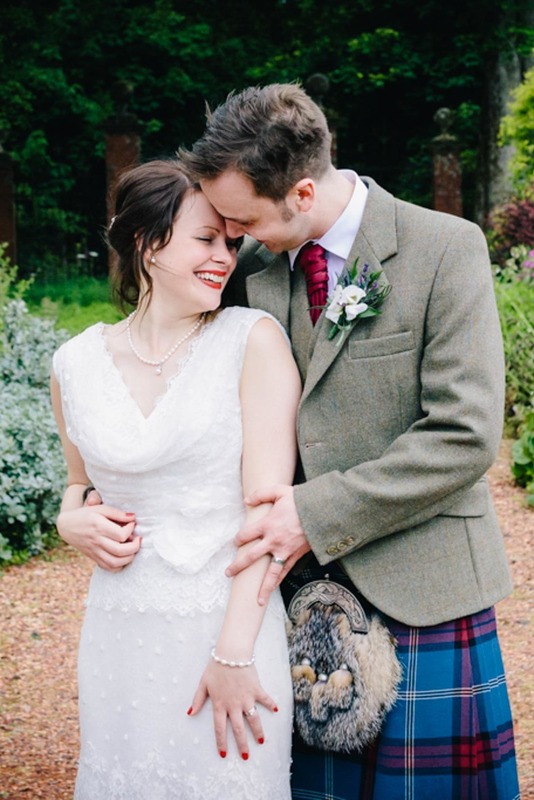 Alternative & romantic wedding photography for Glasgow, Edinburgh & beyond. I love a bit of social media. Always find out the latest by liking and subscribing on the platforms below.